Savannah was one of the few towns along his "March" that General Sherman did not burn. The mayor of Savannah met Sherman at the gates of the cities and begged him to spare their city. Sherman was so impressed by the beauty of the town he couldn't bring himself to burn it and ended up using one of the estates as his headquarters for several months. 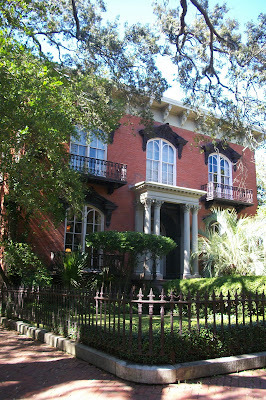 He then gave the keys to the city of Savannah to President Lincoln as a Christmas gift. Then later moved on to Columbia and burned it to the ground. 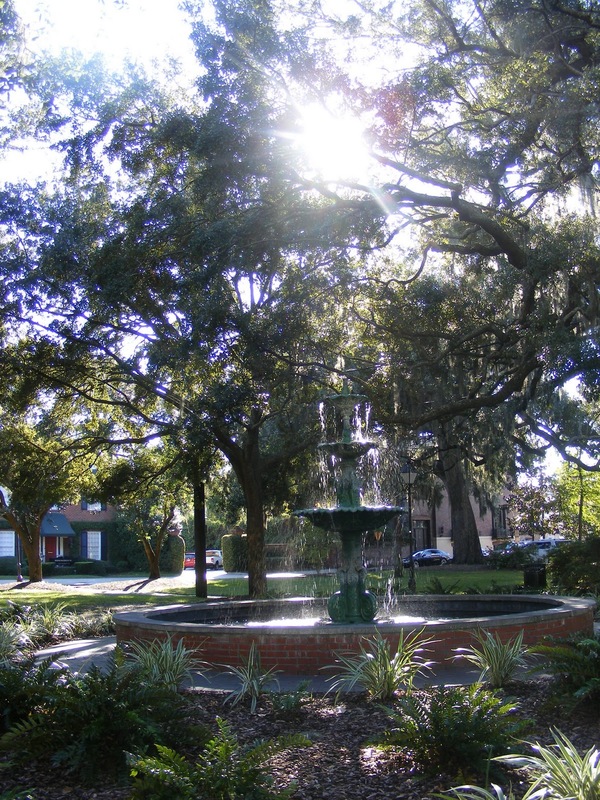 Drawn by its elegant architecture, ornate ironwork, fountains and green squares, Savannah has become one of the country's most popular vacation spots. It was certainly one of ours and we look forward to a return trip very soon!